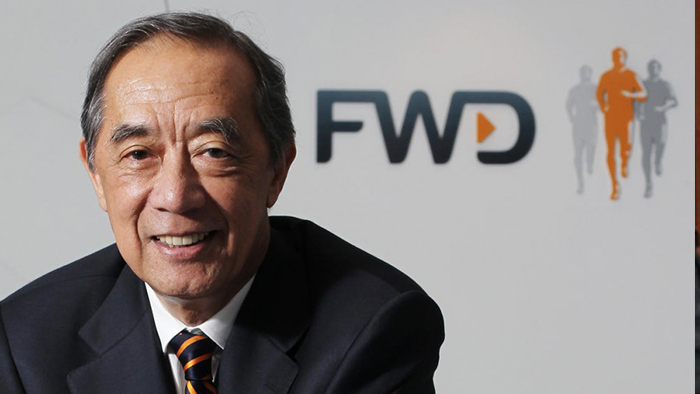 Richard Li Tzar-kai has appointed Ronald Arculli as chairman of his new insurance business, FWD, after reinsurance firm Swiss Re invested US$425 million in the company. 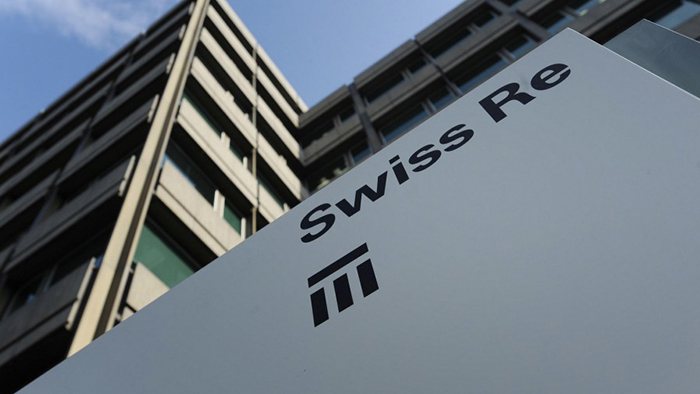 Reinsurance company Swiss Re is investing up to US$425 million to acquire a minority stake in FWD Group, the insurance business that Richard Li Tzar-kai's Pacific Century Group bought from ING last year. © Copyright 2017 Pacific Century Group. All rights reserved.